You’ll need a fair evaluation of the property. Your home is probably the greatest purchase you will ever make. 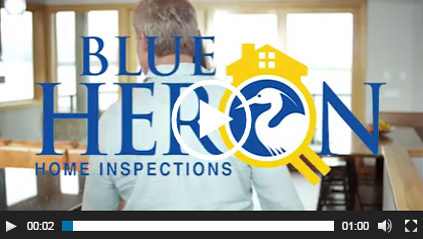 Protect your investment and protect your family with a Blue Heron Home Inspection. We’re proud to bring our experience and expertise to each inspection. Creating confidence for home buyers . . . Choosing the right home inspector can be confusing–how do you choose? Different inspectors have varying qualifications, equipment, experience, reporting methods and even different pricing. The best inspectors have hands-on experience with construction and renovation. One thing for sure is that a home inspection requires work, a lot of work. Ultimately a thorough and quality inspection depends heavily on the individual inspector’s own effort. 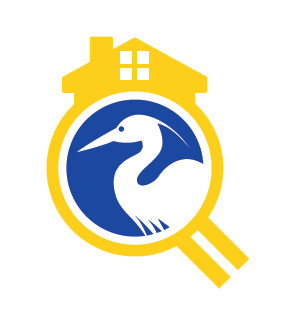 If you honor Blue Heron Home Inspections by requesting our services, we guarantee that we will give you our very best effort. This we promise you.